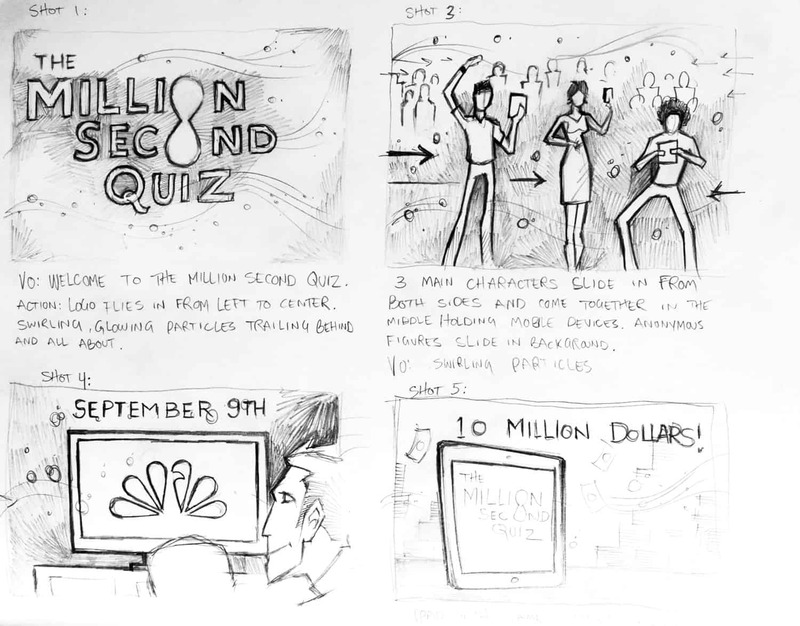 NBC Universal needed a way to get people excited and interested in their upcoming TV show, Million Second Quiz hosted by Ryan Seacrest. 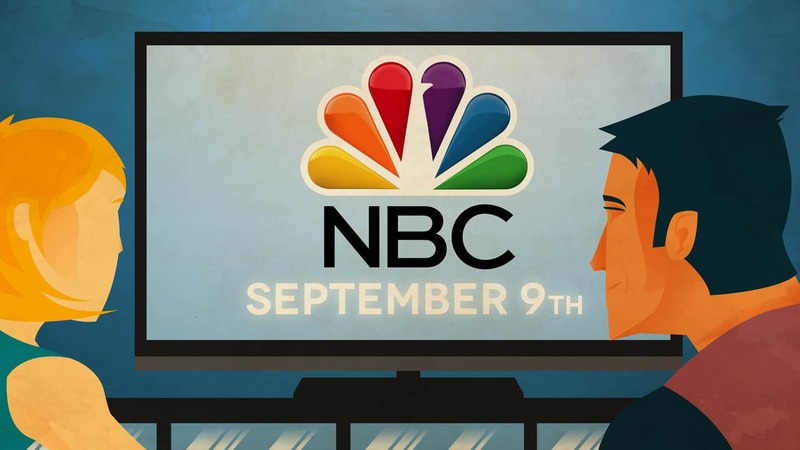 With an app that would be ready a few weeks before the show aired, NBC wanted a compelling video with instructions on how users could easily play online. After the success of the animated webisodes we created for their Revolution TV show the previous year, NBC Universal contacted us to illustrate and animate the online video above. 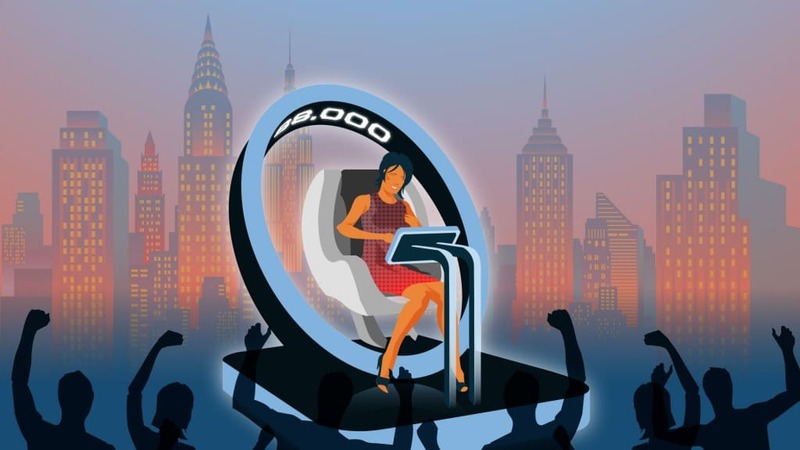 The motion graphics encouraged the MSQ app users and NBC.com site visitors to play the game so they could become contestants on the game show in New York City. 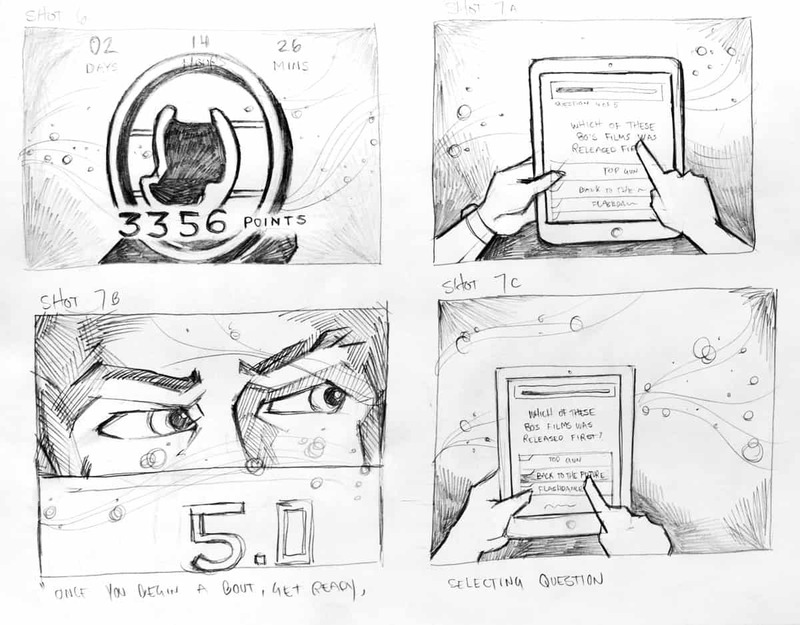 The challenge was to create a two-minute animated video from only a script—with a timeline of less than a month to complete the project. We scrambled and started to sketch all of the needed storyboards, a few of which are displayed below. After much exploration, we took the art in a modern, clean and sophisticated direction. 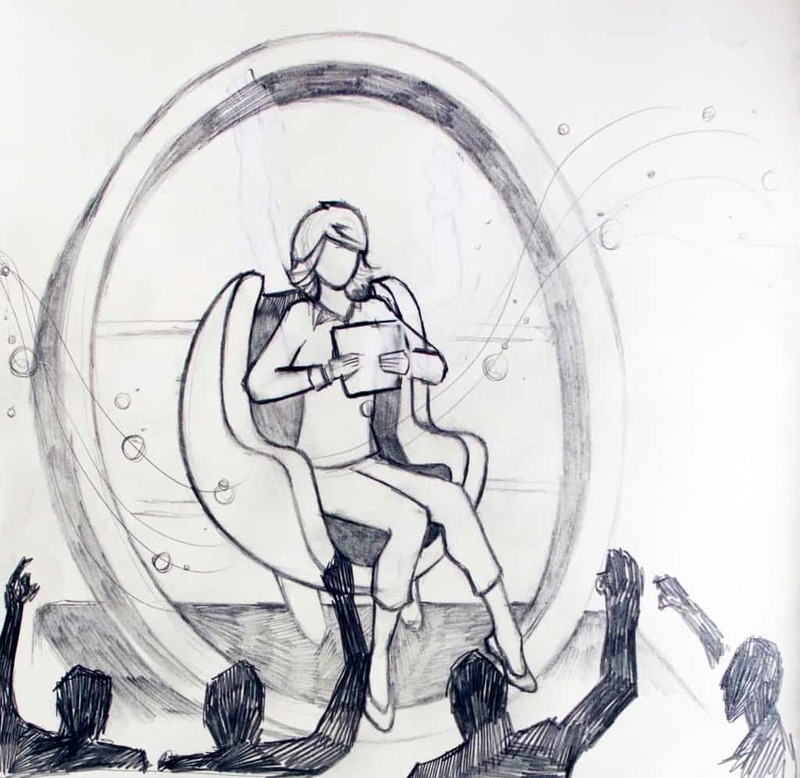 The illustrations were intended to convey an optimistic feel with stylish, diverse characters. To bring the original art to life, we used moving particle effects in Adobe After Effects to bring energy and electricity to the video. 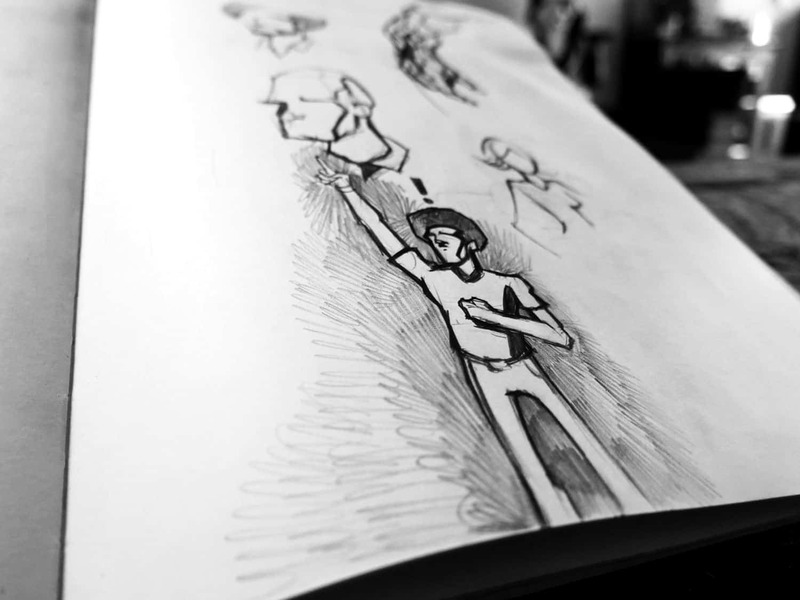 As we animated the illustrations, we aimed to bring movement to every scene. For example, notice in the video that this background shot of the New York City skyline uses expressions to control flickering lights. While our original cut for NBC.com was nearly two minutes in length, we produced several different length cuts. The final voiceover featured Ryan Seacrest, the show’s star and executive producer. The app with our opening animation proved to a huge success with over two million downloads. 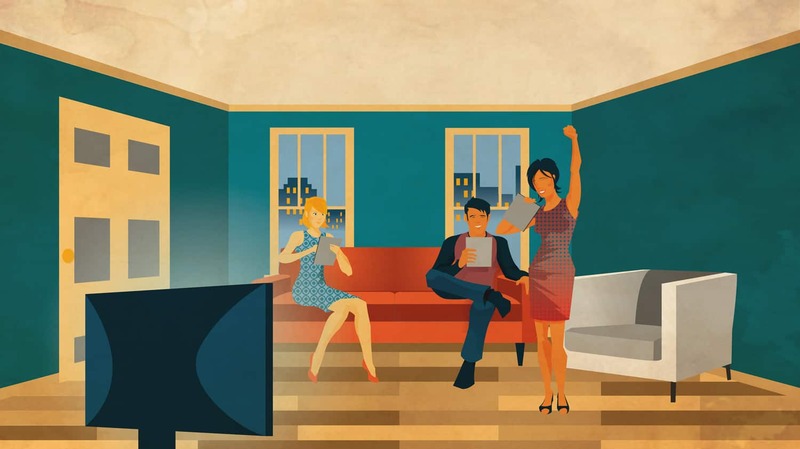 NBC Universal was so happy with the illustrative style of the project that they engaged us to create additional, from-scratch illustrations, shown below. 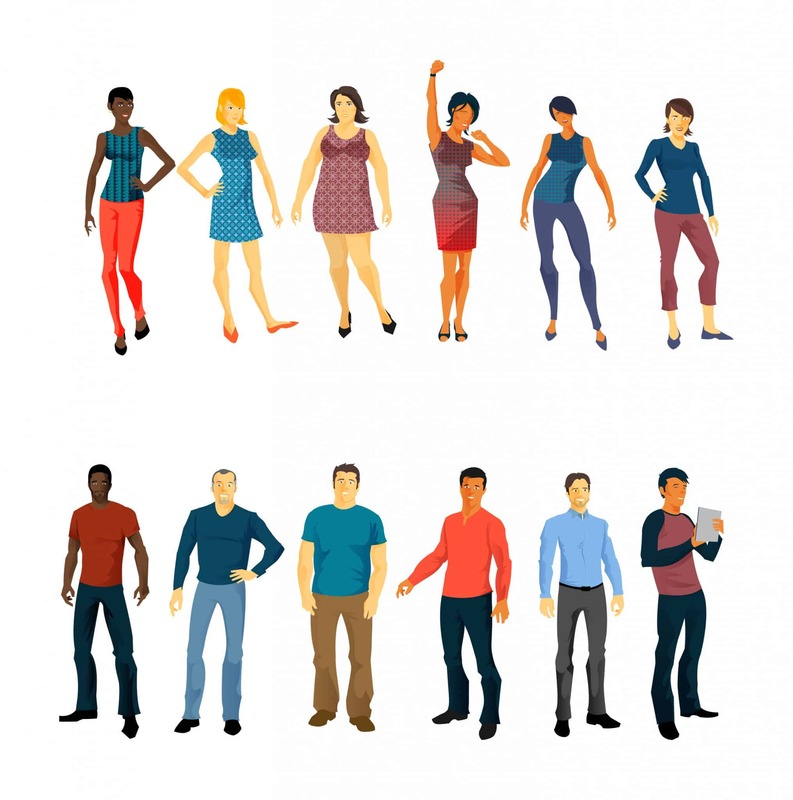 These served as avatars for contestants in the online game on NBC.com to win a trip to compete for the grand prize on the show in New York City. I love it. I think it fits the brand and the game — in colors, tone and attitude. Thank you! Overall it’s gorgeous! I really look forward to working with you all again in the future.